> Does our childhood shape our political choices? Do our childhood experiences shape our political attitudes? A team of Inserm researchers from Unit 960 “Cognitive Neuroscience Laboratory” (Inserm/ENS) have discovered the answer to this question, the results of which have recently been published in the journal Evolution and Human Behavior. Childhood poverty is associated with stronger adherence to authoritarian political attitudes in adulthood, not only in the French population, but also in a sample of 46 European countries. Understanding the origins behind the success of authoritarianism is an important key to preserving current democracies. Since the early 2000s, most Western countries have seen a historic rise in authoritarian parties. At the same time, authoritarian attitudes are becoming the norm in many political parties. Analysis of these political phenomena is usually based on contextual factors, such as the economic crisis or terrorist threat, which tend to favor authoritarian attitudes. 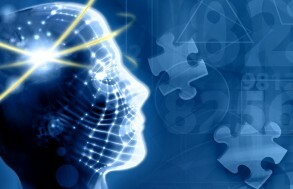 However, recent studies in biology and psychology have shown that a person’s childhood environment can also shape their behavior in adulthood. 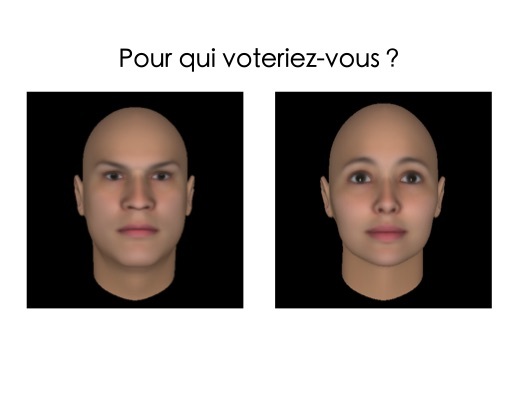 Inserm researchers, in collaboration with SciencesPo, wished to determine whether these processes came into play in shaping political attitudes. The researchers focused more specifically on the effect of childhood poverty on authoritarian attitudes. 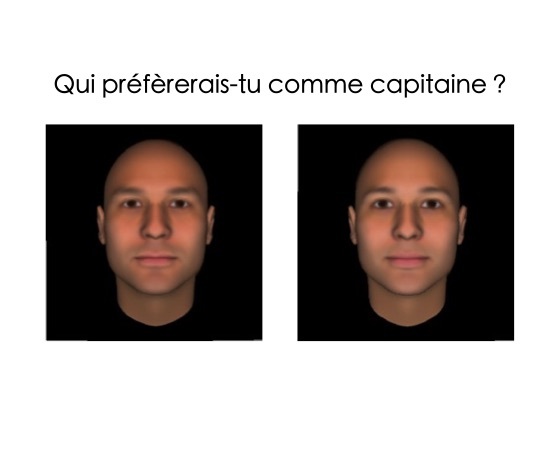 The researchers used tests in which the participants described their first impressions of faces, to ascertain their political preferences. Previous psychology studies have, in fact, shown that political attitudes influenced preferences for certain types of faces, and that simple judgments based on candidates’ faces could predict election outcomes. 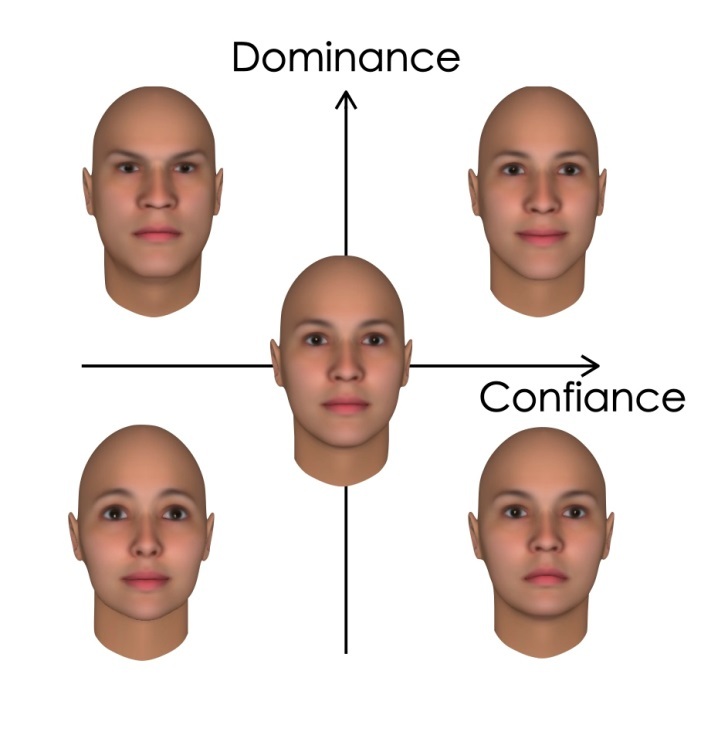 Inspired by these studies, the researchers from the Cognitive Neuroscience Laboratory determined the preference for fictitious male politicians, represented by computer-modeled faces and calibrated to represent variable degrees of dominance and trustworthiness. The “trustworthiness” and “dominance” dimensions are orthogonal to each other. All combinations are possible: a face can be very dominant and less trustworthy, very dominant and very trustworthy, less dominant and less trustworthy, or less dominant and very trustworthy. 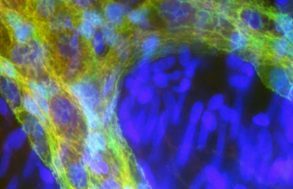 The researchers developed two tests: a simplified version for children and another for adults. Forty-one 7-year-olds were asked to choose their team captain to lead a mountain expedition, from among faces showing varying degrees of dominance and trustworthiness. This initial test showed that children exposed to negative socioeconomic conditions preferred more dominant and less trustworthy captains, compared with their classmates living in more comfortable surroundings. This study revealed that childhood poverty increased the preference for dominant and less trustworthy male politicians in adulthood, irrespective of the participants’ current socioeconomic status and level of education. Lastly, the research team focused more specifically on explicitly authoritarian attitudes, by asking the study participants to describe the extent to which they agreed with the following phrase: “I think having a strong man who does not care about parliament or elections as the leader of a country is a good thing“. Analysis of these responses showed that childhood poverty increased adherence to explicitly authoritarian attitudes, not only in the French population sample interviewed, but also in a panel of 46 European countries. Based on three different tests, these studies highlight the importance of early factors in determining political attitudes, and thus provide a more in-depth understanding of the dynamics of democracies.